A virtual training platform for active shooter and other critical incidents is available to first responders through the U.S. Department of Homeland Security Science and Technology Directorate (DHS S&T) and the U.S. Army Research Laboratory (ARL). The Enhanced Dynamic Geo-social Environment (EDGE) is a multiplayer, scalable, online environment which trains responders, single agencies or cross agency, jurisdiction, or discipline for a coordinated response to active shooter incidents. 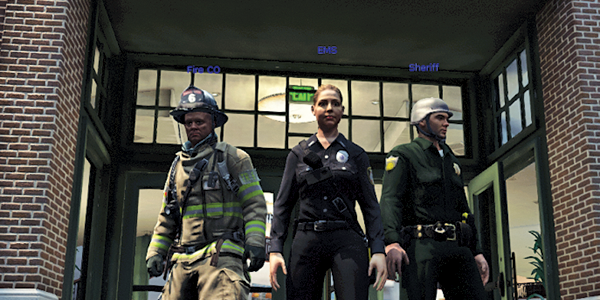 EDGE allows responders to collaboratively role-play complex scenarios in a virtual environment, improving coordination and communication while mitigating injuries and loss of lives. The initial scenario is a hotel active shooter response and features avatars, equipment, vehicles, and architecture designed completely to scale. Cole Engineering will distribute EDGE to interested response agencies and provide related technical support. Agencies may contact helpdesk@cesiedgetraining.com or 877-334-3011 to obtain a free copy of EDGE. A second EDGE virtual training scenario featuring a school shooting response will be released in fall 2017. 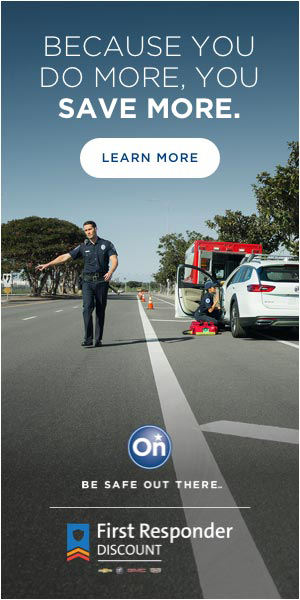 Visit http://tinyurl.com/y9obbc6m or contact first.responder@hq.dhs.gov for additional information.